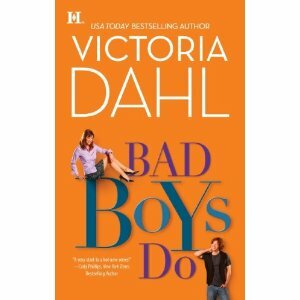 Thanks to everyone who commented on my interview with Victoria Dahl, and a big thanks to Victoria for giving away a signed copy of BAD BOYS DO! The lucky winner is…Patti W! Patti, I’ve emailed you asking for your address. If you haven’t received it, please check your spam folder. This week you can win one of Jeannie Lin’s luscious historical romance novels. She’s giving two of them away – BUTTERFLY SWORDS and THE DRAGON AND THE PEARL. So leave a comment to enter! 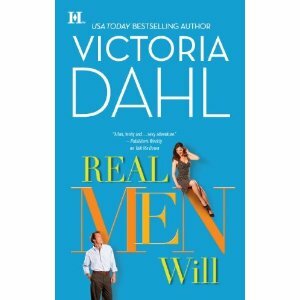 Interview with Victoria Dahl – & giveaway! 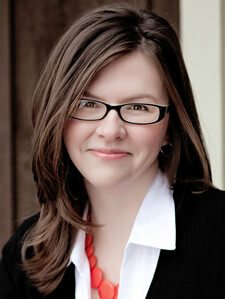 Victoria Dahl could scribble a grocery list on a Post-It and I’d clear my schedule to read it. Her books are full of the same kind of sarcastic, witty people I like to surround myself with in real life. And her novels are emotionally gripping but still manage to be so hot I’ve found myself blushing and glancing furtively around when reading in public. Her contemporary series this year is set around the Donovan Brothers Brewery in Colorado. The first, Good Girls Don’t, was released last month. The second, Bad Boys Do, comes out this month, and the last, Real Men Will, is released next month. I’ve had the privilege of reading them all, and it’s without a doubt one of my favorite series of the year. I’m so glad you’re here, Victoria! Thanks for taking the time to answer my questions. Thanks so much for having me! And thank you for the very kind words about my writing. 1. You first got published writing historical romance. What made you decide to write contemporaries as well, and how do you manage to be so prolific and still so awesome in both? Well, at first, my historicals didn’t sell. I couldn’t get a contract. Then my paranormals didn’t sell. Finally, my wonderful agent suggested I try my hand at contemporary. I thought she was mad. I was terrified. But I tried it out, and that book was TALK ME DOWN, my first contemporary. As for being prolific –I’m sure I can’t speak to awesomeness- going from contemporary to historical, and vice versa, is a bit like a palate cleanser. The change makes it easier to write faster. Just looking forward to the change makes it easier. 2. What would you say are the biggest differences between writing a successful contemporary and a successful historical romance (other than making sure you’ve set it in the right time period, of course!)? Back in the early 90s, when I first started reading romance, I remember reading a few books where there was a big age difference between the hero and heroine. Of course, the hero was always the older one. In one book, the hero was in his late 30s and ended up with a 19-year-old woman. At the time, that didn’t gross me out because I was barely a teenager…37 and 19 seemed equally elderly to me. But now that I’m older, that age difference isn’t romantic—it’s grooming. I was thinking about this recently as I read Victoria Dahl’s latest contemporary, Bad Boys Do—a novel that’s sure to be one of my top picks of 2011. The story features 29-year-old Jamie Donovan, a bartender with a bad-boy reputation, and Olivia Bishop, a mid-thirties teacher whose much-older husband left her for a much-younger woman. Age plays a big role in keeping Olivia and Jamie apart, as she believes he’s someone she can fool around with but doesn’t think he’d want to settle down with her. Jamie, on the other hand, is thrilled to have a relationship that feels like an actual relationship instead of a hook-up. 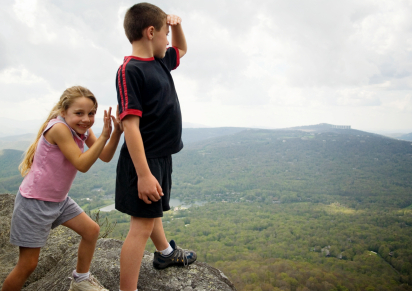 He’s ready to grow up and man up, and being with Olivia encourages him to do both.